Название серии учебных пособий Q: Skills for Success образовано от английского слова Questions. Задавая вопросы, студенты развивают способность к анализу проблем, формированию собственной точки зрения, изложению ее на английском языке. В ходе постановки вопросов развивается аналитическое мышление, со временем перерастающее в критическое мышление, обладая которым человек может самостоятельно принимать решения, делать выбор, направлять свое развитие и не зависеть от мнения авторитетов. Курс развивает критическое мышление, способности выборочного чтения и аудирования, правильного использования словарей. Тексты для чтения и аудирования взяты из различных научных областей: от биологии до финансов. Неотъемлемый компонент курса – доступ к LMS – системе управления обучением в режиме онлайн. 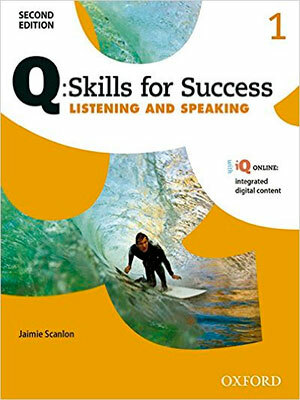 Q Skills for Success is a six-level series with two strands, Reading and Writing and Listening and Speaking. The series provides students with: Clearly identifed learning outcomes that focus students on the goal of instruction Thought-provoking unit questions that provide a critical thinking framework for each unit Explicit skills instruction that builds student's language profciency All new content and practice activities for every unit, approximately 20 hours of practice per strand, with Q Online Practice. - Question-centered approach encourages students to think critically. - Progress bar and clearly stated unit objectives motivate students to achieve their language learning goals. - Video in every unit provides an engaging springboard for students to think critically. - Note-taking skills and an extended writing syllabus develop essential skills for academic success. - Enhanced listening and reading comprehension activities provide greater scaffolding and help prepare students to use higher level study skills. - Research-based vocabulary program ensures that students learn the most relevant words for academic and professional life. - iQ Online is integrated with the Student Book content to extend learning in and out of the classroom. - Achievement badges keep students focused and motivated working online. - Auto-graded tests provide instant feedback and save teachers time. - iTools Online increases student engagement and reduces class prep time. 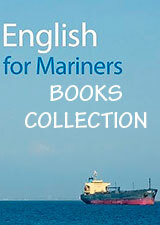 - e-Book versions of the Student Book with interactive features designed for language learning.